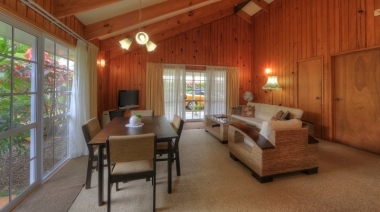 Shiralee Executive Cottages, Norfolk Island, NSW. Information, Photos and Reviews. Six modern, self-catering cottages 4 star AAA rating. 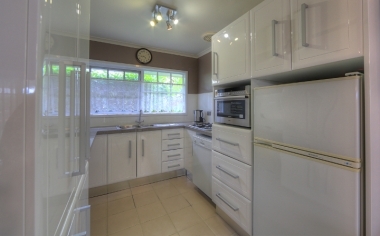 Set in beautiful garden surroundings, 2 minutes walk to shops, clubs and restaurants. Spacious and tastefully decorated 1 or 2-bedroom Executive or Premier cottages or 2 bedrooms, 2-bathroom Executive Cottage available, all smoke free. 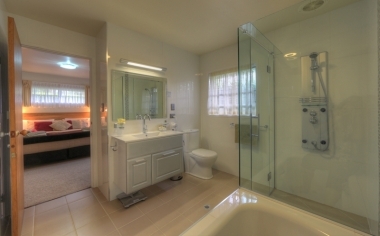 Features include fully equipped modern kitchens with dishwashers. 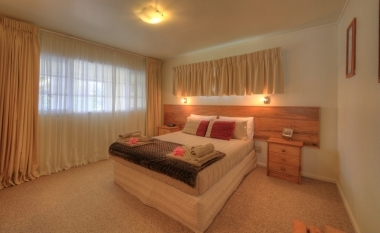 Flat screen TV, DVDs, books, DVD player, radio, mobile phone for your use, (calls only to pay) fan, heater, electric blankets, hairdryer, bathrobes, beach towels, picnic kit, guest laundry, transit lounge, and well lit parking and pathways. Covered & equipped BBQ area illuminated for nighttime entertaining. Honeymooners or anniversaries are welcomed with a gift if notified in advance. Free Airport transfers. Nobody has reviewed Shiralee Executive Cottages yet, Be the first. You are submitting a booking enquiry. 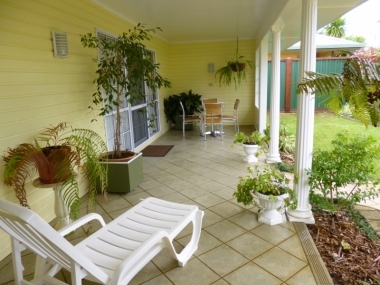 Shiralee Executive Cottages will then contact you by email with details of availability and prices.